+ and - mean differences between the values in the textbook and 000.
? means a large difference. + and - mean some differences between the values in the textbook and 500. We used Euler-Maclaurin with a=10 and B_0-B_60. Values of high degree -> Values of low degree. 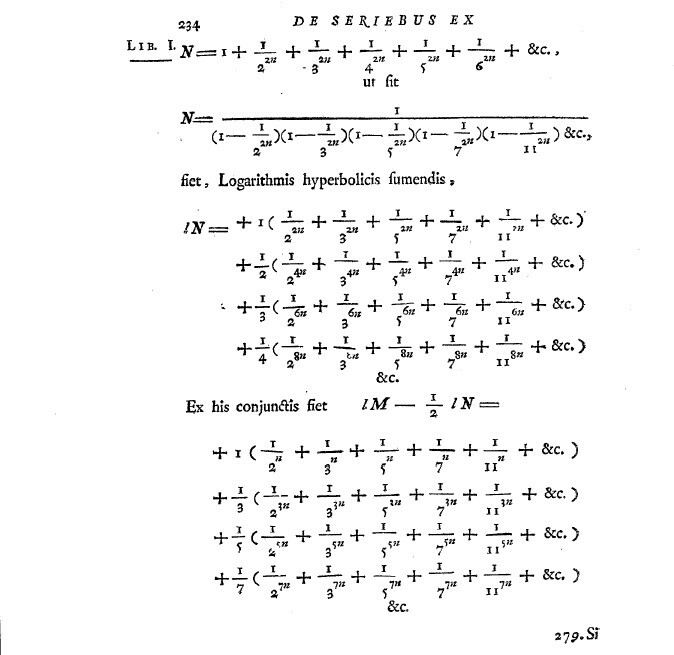 Euler changed methods of computation. So we must understand where he changed them. The following values are correct. We can get close values by s=16. 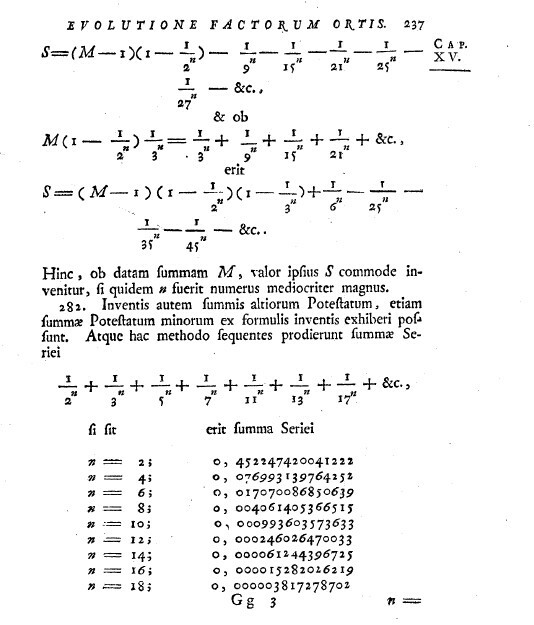 Euler might have the following list. the method at p.234 (low) from 2 to 6 (or 10). Then we can express the indices 62 and 110=20*1+30*3. So many 2s!! 2 is the irregularity index of p=157.